Jordan Tafari is a graduate student fellow at The Education Trust-Midwest, where he works in close collaboration with the policy team on a range of projects, analyzing Michigan school data and state policies that substantially affect Michigan’s students of color and those living in poverty. Jordan built a passion for education policy, particularly school discipline practices, through internships with the Atlanta Board of Education, Southern Education Foundation, the U.S. Department of Education, and D.C. Public Schools. 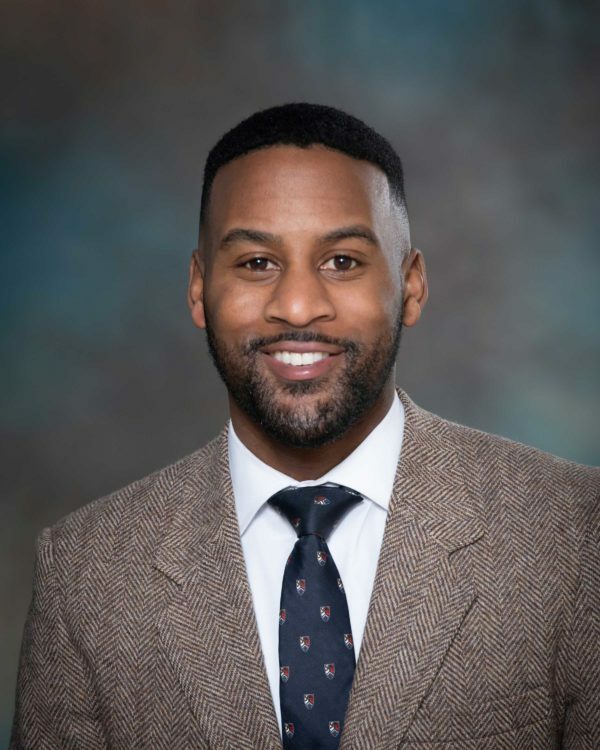 A native of Cincinnati, Ohio, Jordan holds a bachelor’s degree from Morehouse College in Sociology and is currently earning his master’s degree in Educational Leadership and Policy from the University of Michigan.